Saving the manuals, one car at a time. 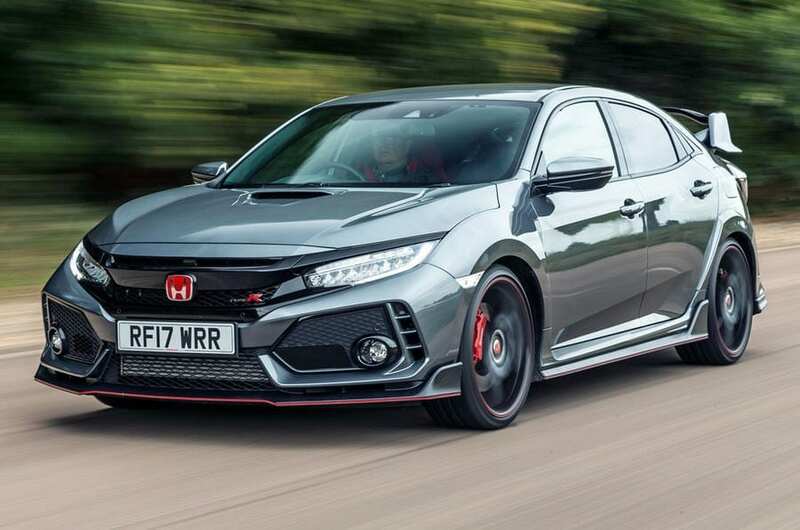 Manual transmission cars are slowly slipping away but there are still a few options on the market for those who like the age-old art of manually changing gears. Speak to most car enthusiasts, they will claim that nothing beats the involvement that a manual shift delivers. If you love to be able to change gear according to the conditions of the road to have a richer driving experience, then you have come to the right place! Here we have listed some of the best standard manual transmission cars that are still on the market. 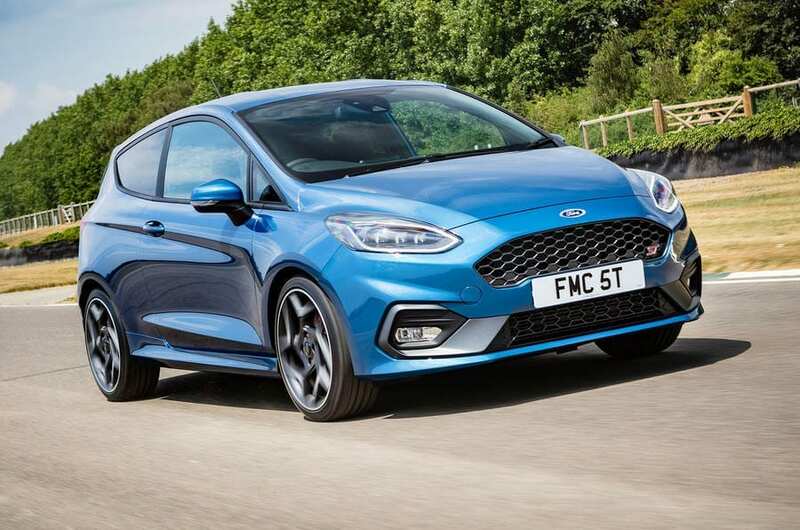 Small, speedy and with a one of a kind front wheel drive that just pleads to be pushed, the Fiesta ST is a revelation. This is enthusiasts small hatch back choice with a slick shifting 6-speed manual transmission. For a fine-tuned driving experience, the Ford Fiesta ST offers a series of selectable drive modes (Normal, Sport & Sport+) that adjust the engine mapping to optimise driving experience. You could get yourself a used Ford on finance, whether that be a Ford Fiesta ST or a Ford Focus – you can use your finance deal with ANY reputable dealership. The Honda Civic comes with two transmission options, one of them being a 6-speed manual transmission. The turbocharged engine is powered by the trim level selected, these are LX, Sport, EX, EX-L Navi and Sports Touring. Some trim levels reaching up to 180 horsepower and 177 pound-feet of torque. 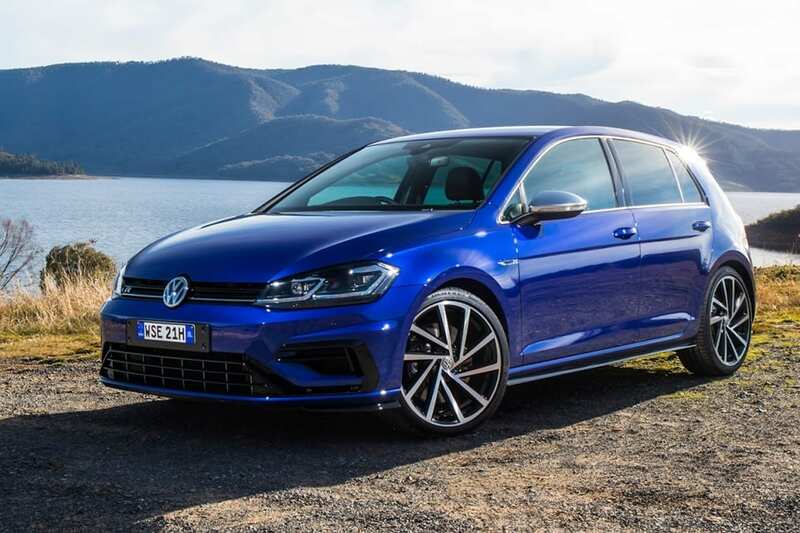 The Golf R is the most powerful Golf that there has ever been and the fastest! Cool and stylish this 4-wheel drive and powerful TSI engine with turbocharger technology is a driving experience you will enjoy. This car has a 7-gear DSG dual clutch transmission, making it smooth to accelerate without traction loss. Getting a used Volkswagen has never been easier. 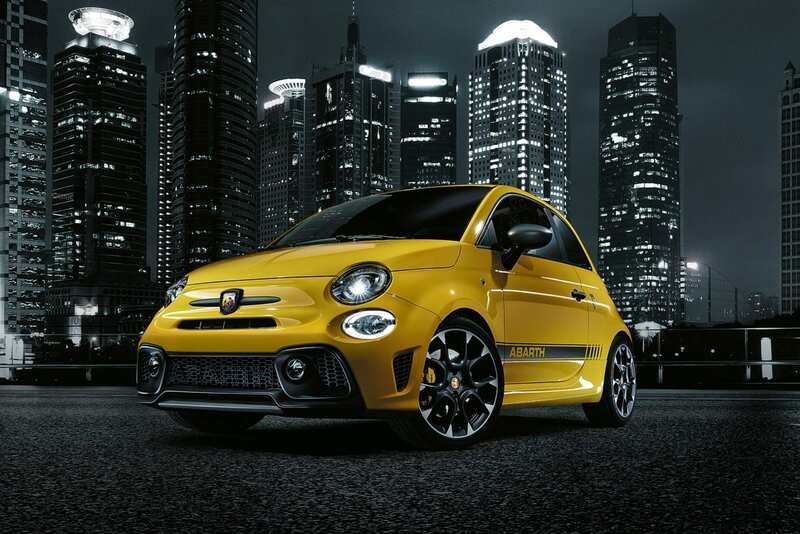 The Abarth 595 offers punch and sharp handling, mixed with quality performance going beyond expectations. This rapid car goes from 0-60mph in 6.2 seconds with a 5-gear manual transmission, the 595 range really comes alive behind the wheel. This car has precision and poise, inside and out. It is dynamic and sophisticated with a low centre of gravity and a rear-wheel drive this car delivers exceptional on-road handling. It Is responsive, providing the perfect balance for precise control and grip. 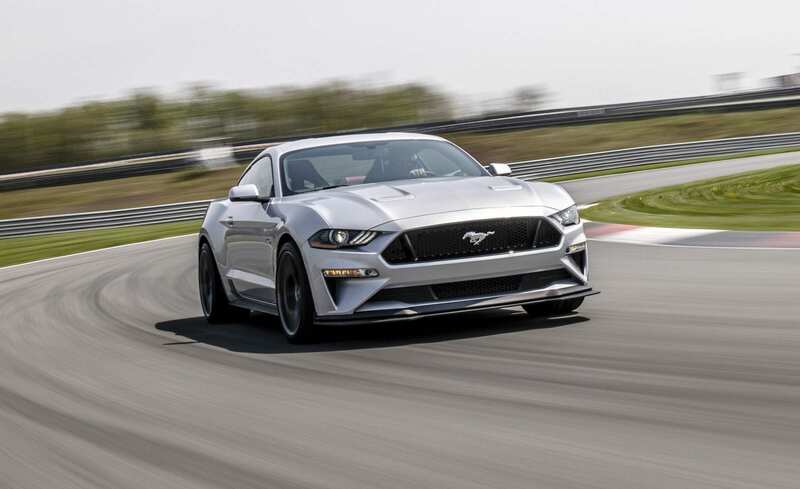 Having a Mustang with a manual transmission really allows you to feel aspects of the car that you may not with an automatic. Even if it is a bit slower, there isn’t anything out there like the feeling of banging gears on a Ford Mustang GT. 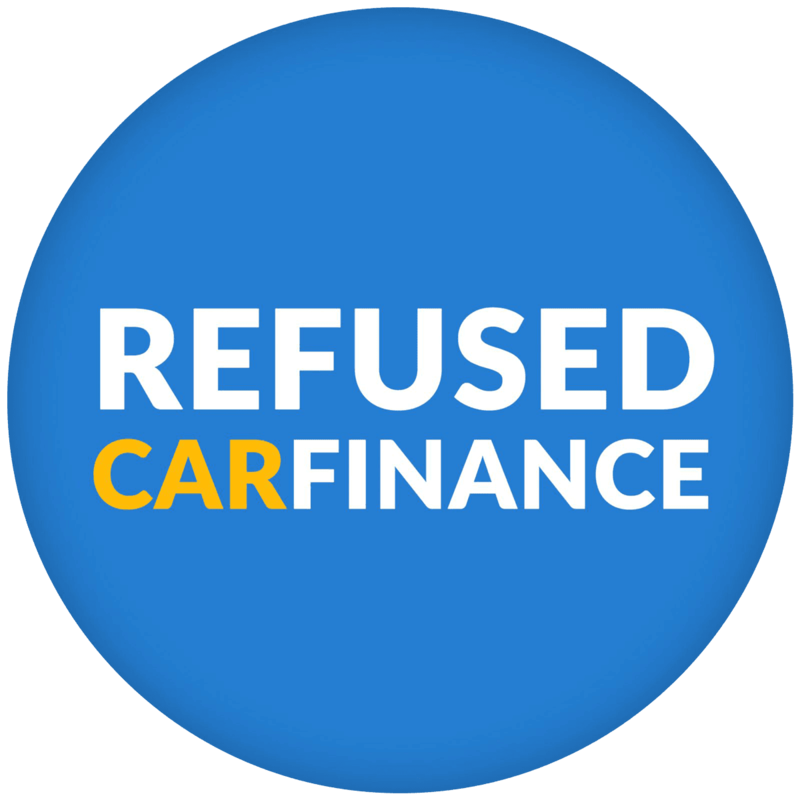 Get your hands on a used Ford today with car finance that has never been easier. The manual transmission is dying on BMW and has upset many car enthusiasts. 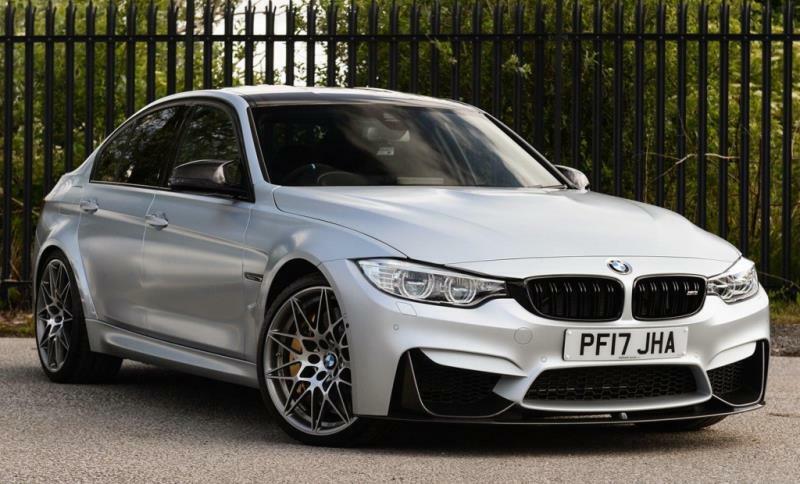 There just simply is not enough demand for them but the M3’s manual transmission is, however, fun to drive and by 2020 BMW M3 will retain turbo-six, manual gearbox! The next-gen BMW is taking shape and this super saloon will be expected to unveil at Frankfurt Motor Show in 2019. Getting your very own used BMW is just one click away. 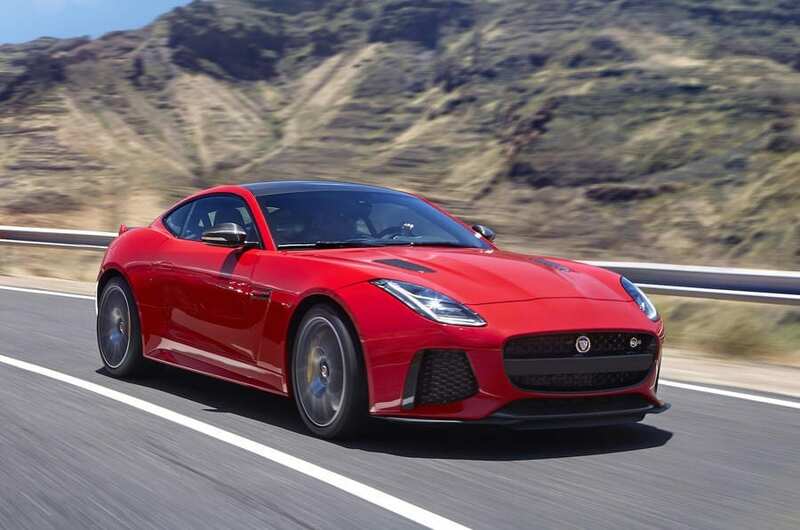 The Jaguar F-Type has a real feel-good factor and looks absolutely stunning on the road. It’s fast, responsive, luxurious and powerful. 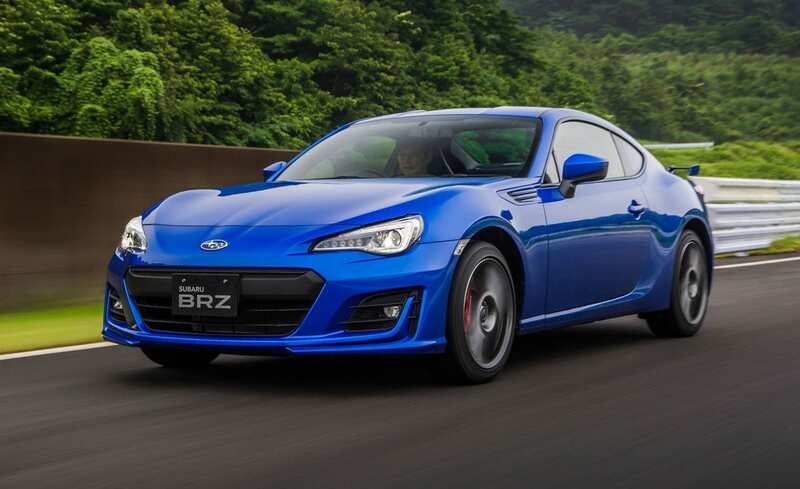 This manual car provides hours of joy with a six-speed gearbox you’ll not get bored. Owning a Mazda MX-5 is about sheer driving joy. The lightweight RWD car is powerful, fun and is about a mixture of cruising and precise steering enhanced by a lightweight body. 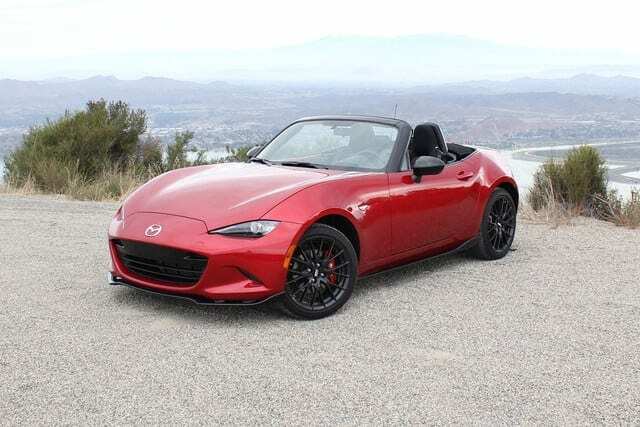 The MX-5 is best with a conventional manual as some automatics do have problems. This is a wonderful six-speed shifter that is a little more special than others, and not just because of its cool looks but because they will not be making them again. 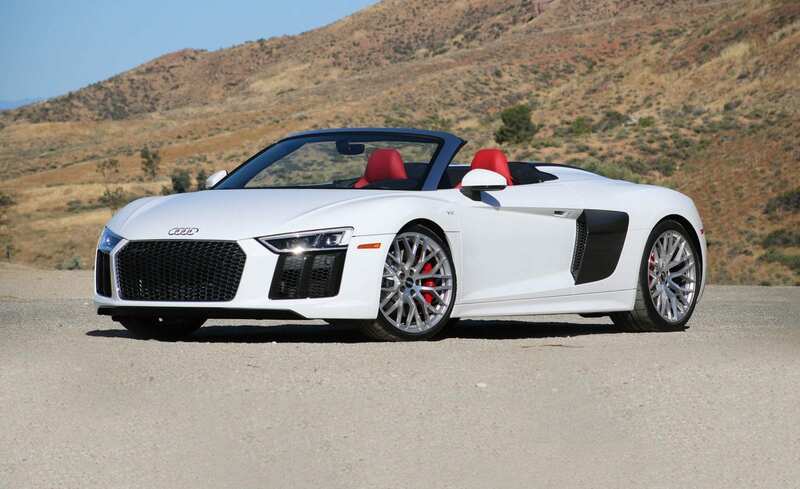 The Audi R8 will go down in the history of supercars as a talented machine. Get a used Audi on finance today.